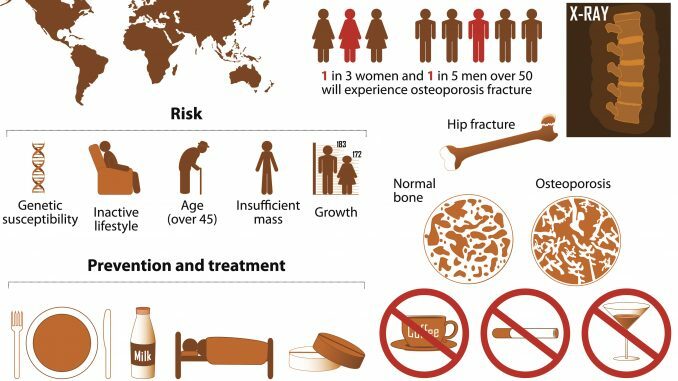 osteoporosis. health problems. medicine in medical infographics. elements and icons for design. concept. illness illustration. FULTON – Nurses from the St. Luke Family of Caring affiliates are teaming up with the Fulton Family YMCA to offer free bone density screenings on April 16 from 9:15 to 11:15 a.m. at the Fulton YMCA, 715 W. Broadway. The screenings are open to YMCA members and the public.